Does PAM Transport offer CDL training? What's it like to work for PAM? How's the truck driver pay at PAM? These are just a few of the questions that people have about PAM Transport. And in this "Complete Guide to Trucking with PAM", we'll answer those questions plus many more. 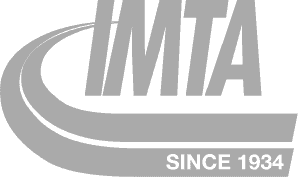 Headquartered in Tontitown, Arkansas, PAM Transport is one of the nation’s largest and most successful carrier companies. Since it’s start in 1980, PAM has been at the forefront of the trucking industry, providing second to none service to its clients and employees. What Kind of Trucking Jobs Does PAM Have? 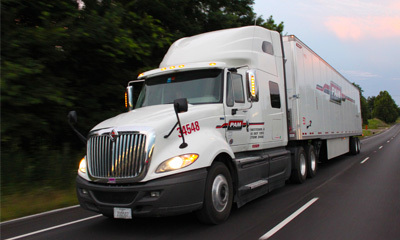 PAM Transport offers truck driving jobs for both inexperienced and experienced Class A CDL drivers. 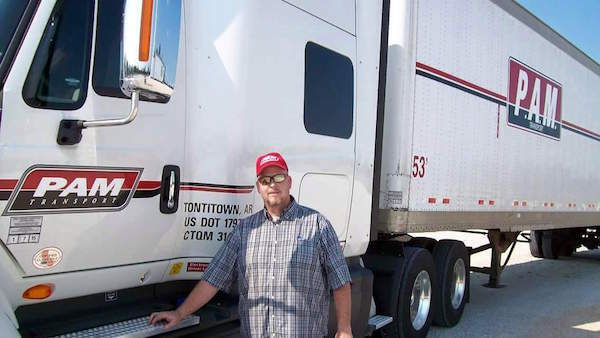 While most new PAM truckers start out in OTR driving jobs, much of PAM's business is built on dedicated freight - meaning dedicated truck driving job opportunities are available quickly. 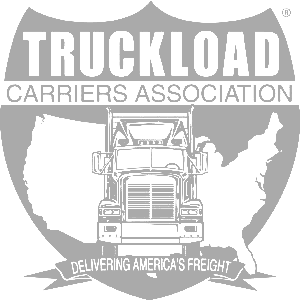 In addition to OTR truck driving jobs and Dedicated Lanes, PAM also offers Team truck driver jobs and Owner Operator positions. Yes. PAM has partnered with Driver Solutions for over 20 years to offer CDL training to new drivers. There are PAM Transport CDL training schools throughout the U.S., and you can see the listing of PAM's trucking school locations here. Where Does PAM Have Open Jobs? Start Your Trucking Career with PAM Now! PAM Transport takes care of its company drivers. And it shows. On top of some of the best-in-industry employee benefits such as 401k retirement plans, paid time off, and health, dental and basic life insurance, PAM is a company that truly cares about its drivers and their families. Unlike some other trucking companies, PAM has great opportunities for you to grow and advance your career in just your first year on the job. 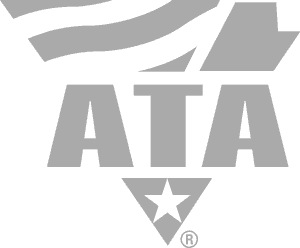 You can become an Owner Operator, a Driver Mentor, or Team HazMat Driver...just to name a few. How Much Money Can PAM Drivers Make? PAM Transport drivers can make up to $50,000 in just the first year and even more in the 2nd year, and beyond, by taking advantage of opportunities such as team driving positions and enhanced HazMat pay. Additionally, PAM offers Safe Driver bonuses, incentives for maximizing fuel efficiency as part of its MISSION MPG program, and bonus money to Driver Mentors. Looking for PAM Transport Company Reviews? "I've been with PAM Transport a year now. I am a Driver Mentor and I absolutely love it. PAM Transport has been really good to me. I'm working on my 12th student. I'm in the running with the top Mentors for Mentor of the Year. I'm making just a tad under $50,000 for my first year and living debt free for first time in my life. My only regret is I didn't get my CDL sooner in life. Looking forward to a long rewarding career with PAM Transport. I'd like to thank Driver Solutions, C1 Trucking - Springfield, Mo. and PAM Transport for helping me get where I am today. Stay Safe Drivers hope to see you soon." If you found this complete guide to PAM Transport helpful and have thought about starting a career in trucking, take a few moments to complete our online driver application now. We'll help you learn the skills needed to hit the road for PAM making up to $50,000 in the first year!